Lombardo Business Park was founded in 1967 by Charles J. Lombardo. Over the next 40 years the park has grown and evolved into a 52 acre business park offering office/distribution, flex, research and development facilities for local, regional, national and international businesses. 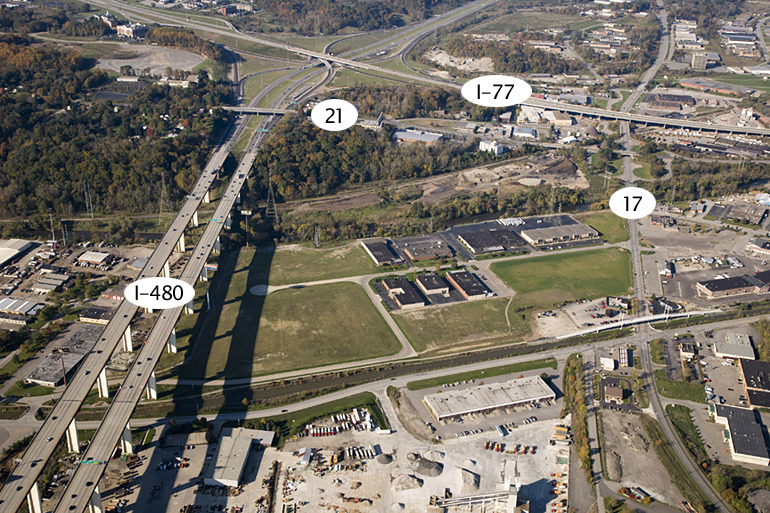 We are located in one of Cleveland's most desirable business areas. 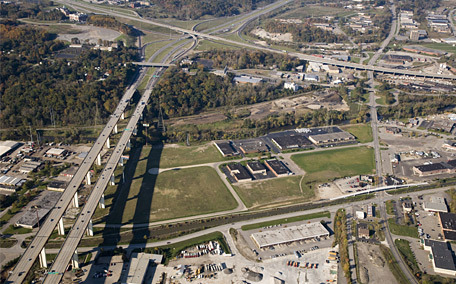 Just 15 minutes from Cleveland Hopkins International Airport and 10 minutes south of downtown Cleveland, Lombardo Business Park sits in the heart of Cleveland's Interstate I-77 and I-480 business corridor making the mixed-use park an excellent choice for companies looking to relocate to a central location. 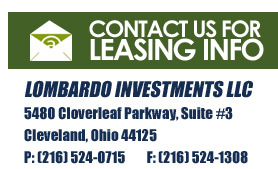 With 40 years of experience of in-depth market knowledge and leasing expertise in real estate development, Lombardo Invest- ments LLC's focus' is on creating long-term relationships with their tenants by offering them on-site management and quality facilities. The Park's central location offers cost savings and low tax rates in a business friendly municipality.